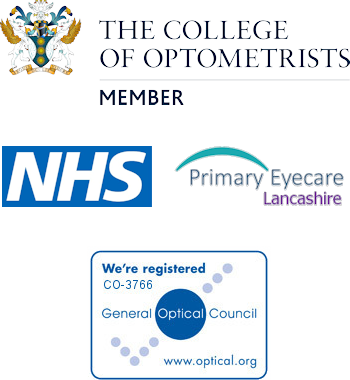 Following enhanced training and accreditation, several practices across East Lancashire have been accredited to provide some or all of the following enhanced optometric services working in collaboration with East Lancashire hospital trusts. The reason all these services have been set up is to reduce the burden on our NHS as a lot of opticians are too often unnecessarily referring in to the hospitals. This may be due to a lack of experience in dealing with pathology or having a shortage of testing time in practice. We have been accredited to provide all of the currently available enhanced services in East Lancashire. All the following services are entirely funded by the NHS locally and you will incur no cost in utilising any of them.